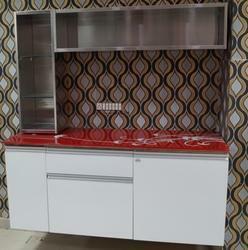 We are instrumental in manufacturing, supplier, distributor, exporter, wholesaler and trader of a comprehensive assortment of Modular Kitchen & Accessories. 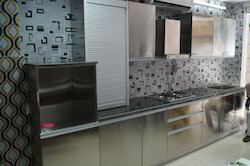 Our product range encompasses Stainless Steel Modular Kitchens, Modular Kitchens, Elegant Modular Kitchens, Sink & Plate Drain Rack Units, Island Units, Pan Drawers, Hob Units, Modern Kitchen and Kitchen Tiles. 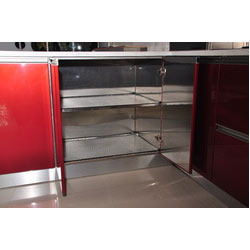 Our professionals make optimum utilization of top notch quality raw material to manufacture these products as per the international standards. 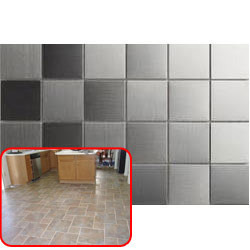 Due to high strength, excellent finish, easy maintenance, durability and unmatched quality, these products are highly acclaimed by our clients. 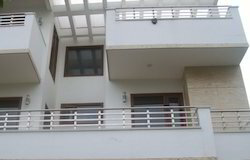 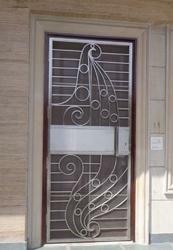 We are Manufacturer and exporter of Stainless Steel Shutters all sizes standard and non standard as per requirement. 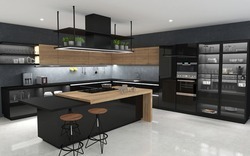 Our range of products include new concept kitchen (i land style), i land kitchen, stainless steel modular kitchen with microwave and designer island units kitchen furniture. 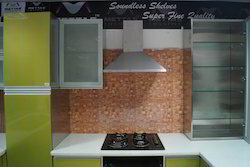 Our product range includes a wide range of u shape kitchen, designer kitchen, island kitchen, l shape kitchen and metal kitchen. 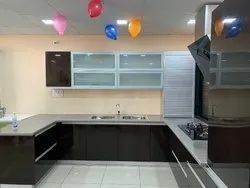 Leading Manufacturer of designer modular kitchens, sleek modular kitchen, modular remodeling kitchen, commercial designer modular kitchens and stainless steel kitchens from New Delhi. 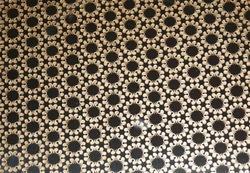 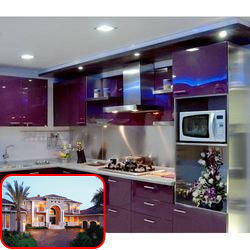 Pioneers in the industry, we offer kitchen tiles from India. 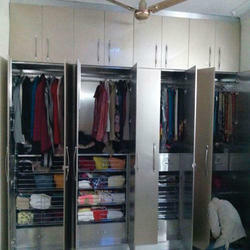 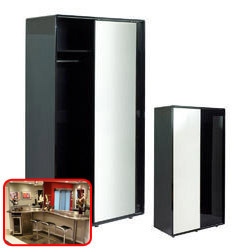 We are a leading Manufacturer of stainless steel wardrobes for commercial applications from New Delhi, India. 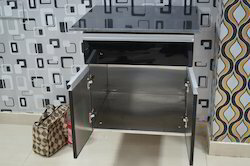 We are manufacturer and exporter of Stainless Steel Kitchen Cabinet in all grades 202, 304, 316 J-4 as per client requirement all standard and no standard. 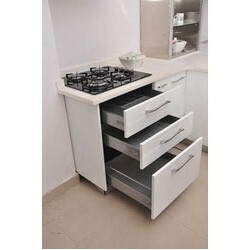 Sizes by the brand name of Mettas LifeStyle. 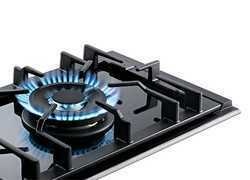 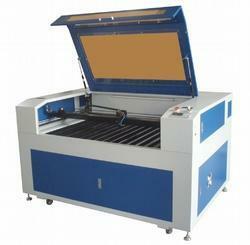 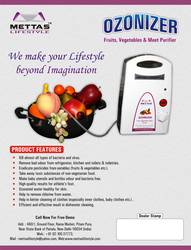 Manufacturer of a wide range of products which include food purifier and vegetable purifier. 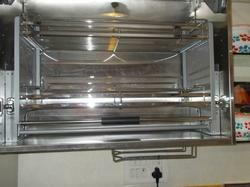 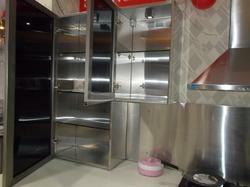 Leading Manufacturer of 3/4 corner (anti skit), s crusal and magic corner from New Delhi. 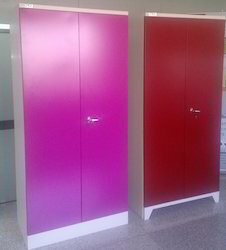 Our product range includes a wide range of steel wardrobes, steel cupboards, office cupboard, sliding cupboards and office lockers. 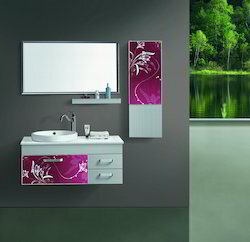 Our range of products include home interior solution, residential interior designer, bedroom interior designing and master bedroom designing. 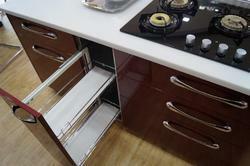 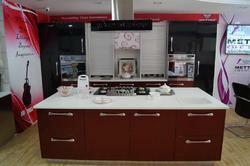 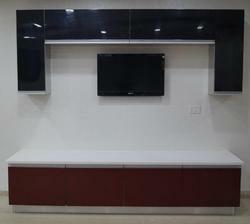 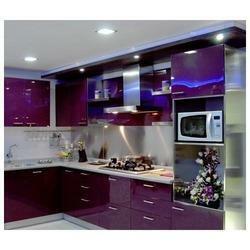 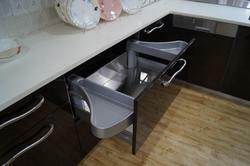 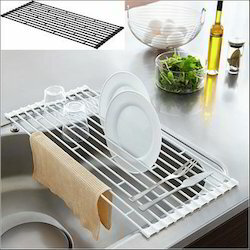 We are a leading Manufacturer of modular kitchen service from New Delhi, India. 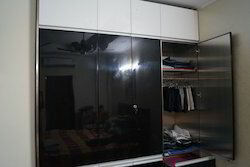 Our range of products include stainless steel wardrobe, modular wardrobe, customized wardrobe, sliding wardrobe and bedroom almirah. 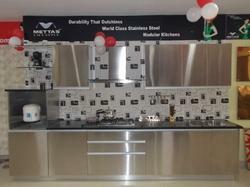 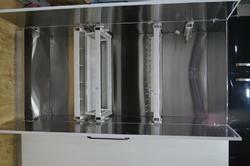 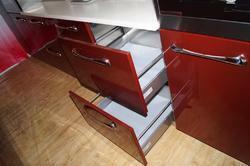 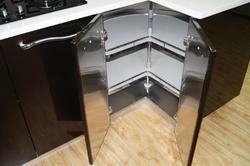 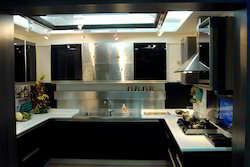 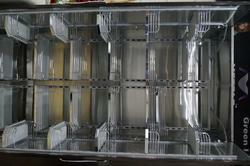 We are a leading Manufacturer of stainless steel modular kitchen from New Delhi, India.